Now open office environment is in trends. 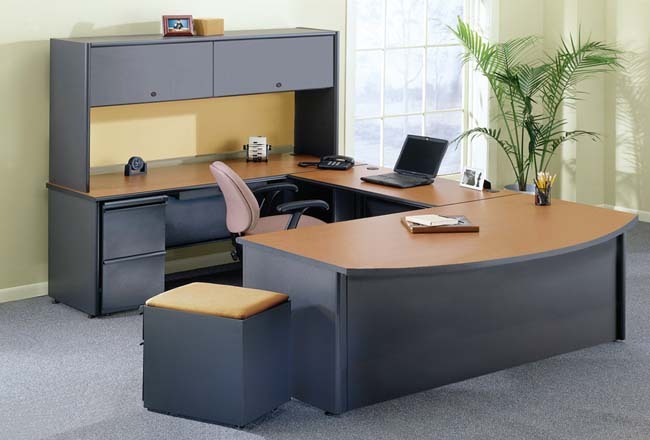 These office furniture workstations are often referred to – among office furniture professionals - as a "benching system" or "bench desks" and are characterized by minimal separation among individual work spaces, and smart designs that include power/data integration. 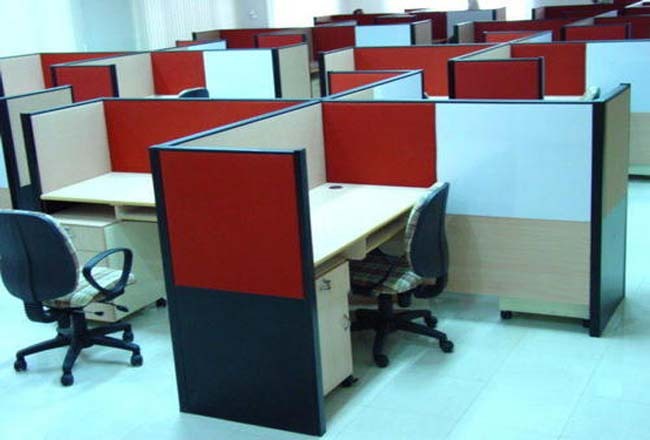 We have been offering quality Office Furniture, which includes All Office Chairs, Sofa , Computer Workstation, Conference Table, Executive Desk, Modular Furniture, Desking System, Office Storage, Reception Table, Seating Systems, Office Partitions, Office Desk, Office Workstation, Cafeteria Tables, Electrical work, Interior Work (False ceiling, Flooring, paneling , all partition , paint, pop , wallpaper & blinds) . Manufactured using quality material, our range finds extensive application in all offices, hotels, Banks, institute, school, and restaurants. Do you need new reception area office furniture? An executive desk? Maybe you need cube dividers or work stations. 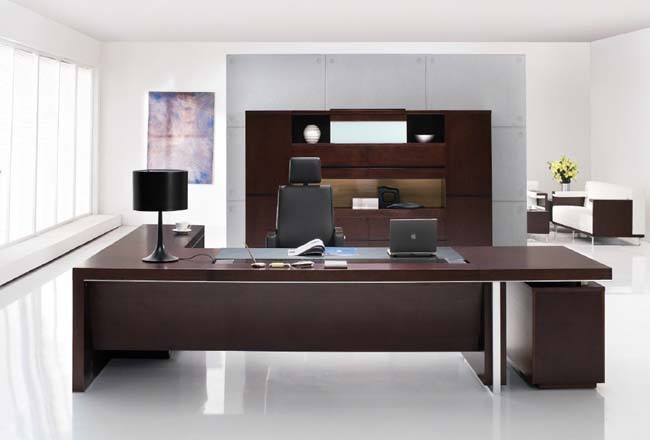 With our expertise in office furniture designing with our vast resources, you will find what’s perfect for your office. We plan, create, and install all types of office furniture. The desk is a work-bench for the office worker. Most of office work is handled on a desk, over a desk, through a desk or across a desk. The primary function of any desk is to provide a suitable surface for writing, checking, sorting, examining and conferring; for these purposes a table top is just as good as a desk top; tables also have other advantages over desks. As far as possible, the desks selected for office should multi-purpose in use. There are different types of desks for different persons depending upon the nature of work and status. we have extensive knowledge in creating partitions and cabins for offices, we can create customized cabins with all facilities. We design and develop an elegant range of Modular Office Partitions, that cater to the requirements of various corporate offices and other places. Our modular office partitions are based on latest style to suit the contemporary trends of the industry. Owing to our expertise, we also provide customization facility in order to ensure flexibility and comfort to the office premise. These are designed to suit individual tastes and quite often they are designed as a show piece of an organisation. Their purpose is also to impress visitors with the prestige and importance of persons using them. Executive desk’s table top is covered with a sheet of glass. Some executives use full top glass while others prefer to cover writing area only. 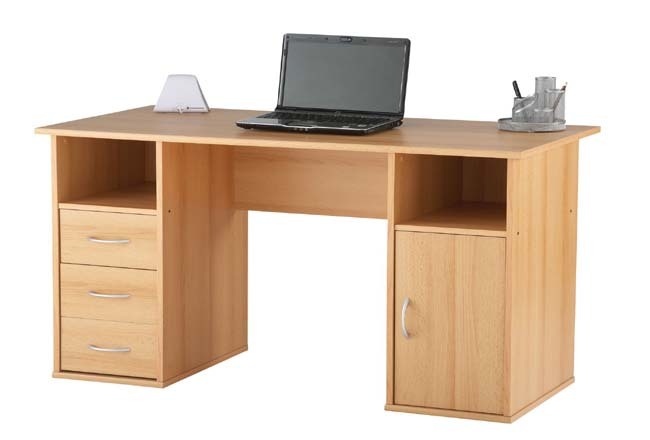 General purpose desk are of less elaborate design being single pedestal with less desk space. Typist desk may be fitted with either a fixed sunken well for the typewritten or a collapsible well into which the typewriter is fixed. In many government and other offices, tables still serve as clerical desks and this they may be fitted with one or two drawers. Tables are ordinarily needed for sorting of mail, housing of files, file-tray, holding meetings etc. Most of the tables follow the conventional dimensions for their sizes. 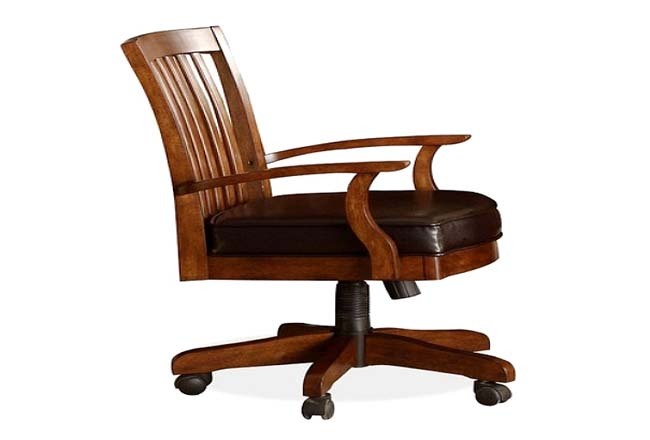 Chairs are perhaps the most important item of furniture from the point of view of the worker since he sits in them all through the day in office. Comfortable sitting in the office not only reduces tiredness but also maintains the health of the employee, thus benefitting the firm by less absenteeism, few errors and large volume of work. The back of the chair should be such which gives support to the back and sufficient relaxation. It will be better if the back is adjustable. Seat should be sufficiently large, properly designed. A revolving chair may be ideal in most cases since it allows for movement without getting into ground. 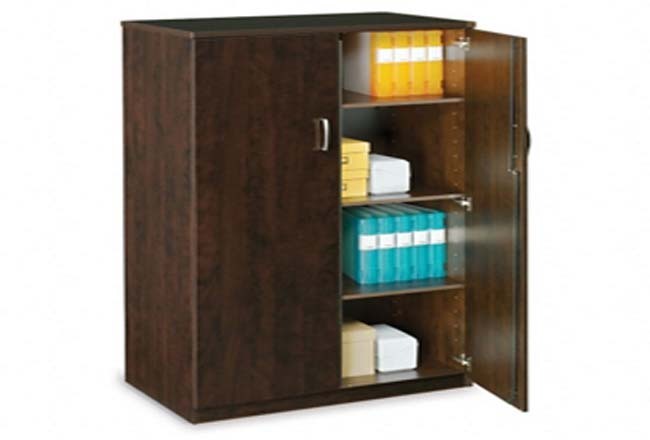 Wardrobes are so important for any office, because every office have too many files and important document related to their business and for them there have a safe place in office where they can be kept.